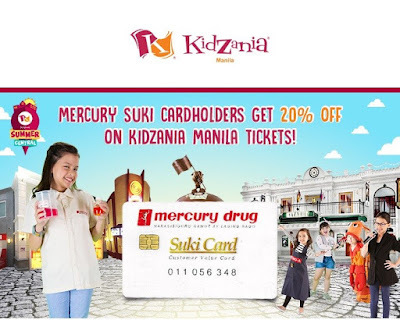 Check out KidZania x Mercury Suki Cardholders Promo! 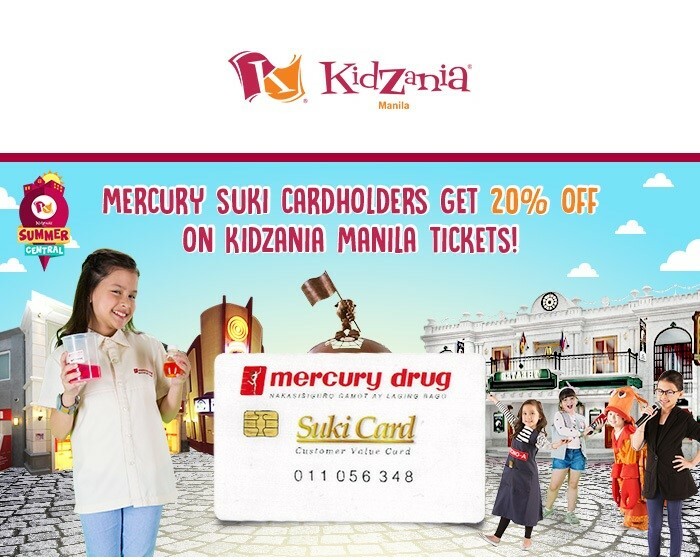 Enjoy 20% discount just by presenting your Mercury Suki cards at KidZania Manila ticket counters. Promo runs until June 15, 2018. Check HERE for more KidZania promos and discounts!